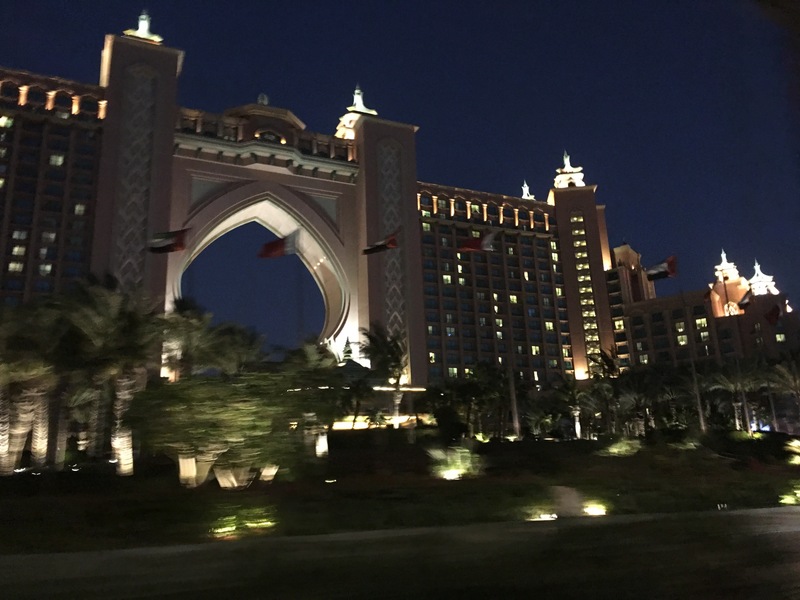 Earlier this year we visited Dubai for S’s spring half term. It was a very last minute trip – we decided we were going on a Sunday morning and left the following Friday. 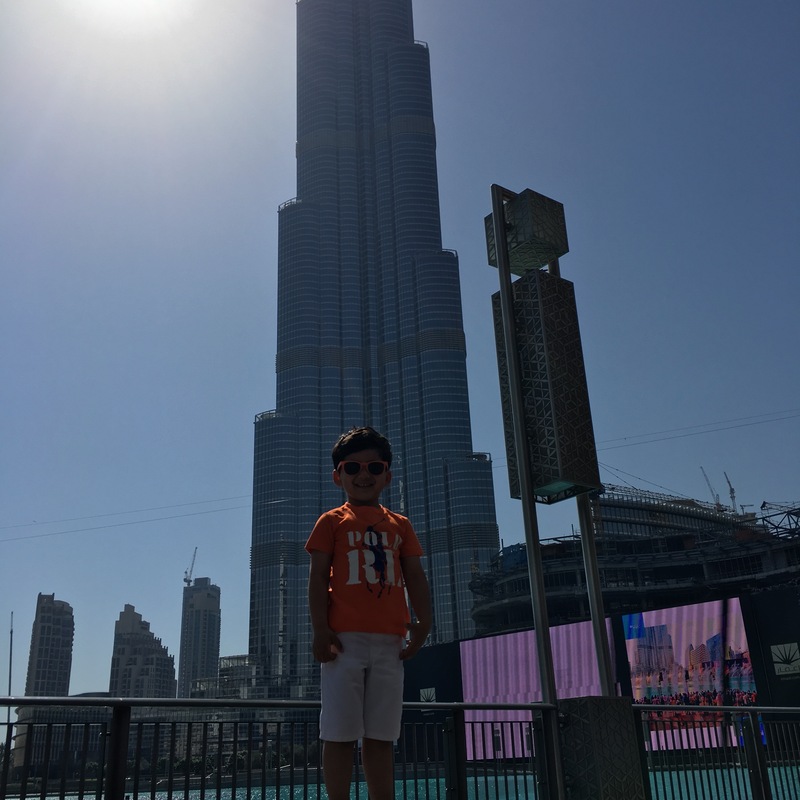 We’d been to Dubai previously (December 2014) for 2 weeks but S was only 2 yrs 9mnths and although I never expected to say this about Dubai, it wasn’t warm enough to do so many of the popular outdoor activities. However, in May this year, we had the most wonderful week in Dubai (you can read all my restaurant recommendations here). It was hot but not unbearable. 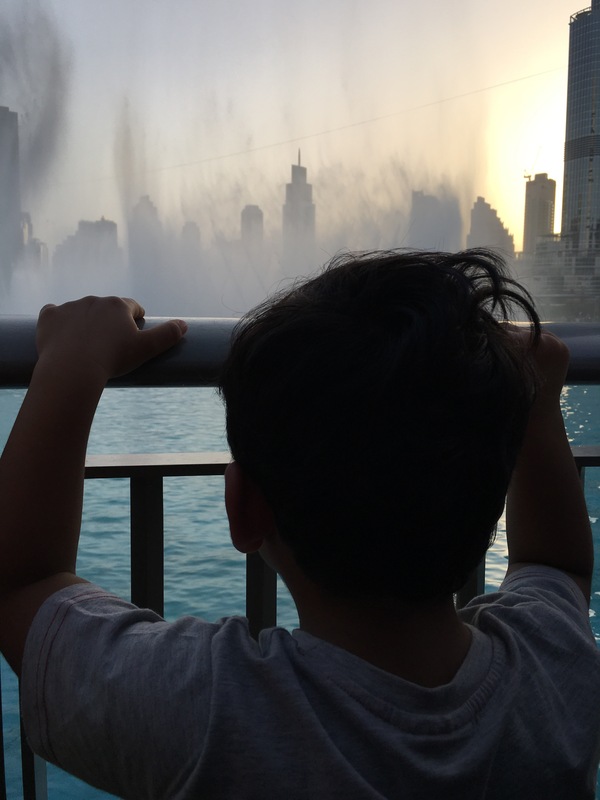 Dubai is a wonderful place to visit with kids…here are my top 10 things to do with kids in Dubai. Funnily enough we didn’t actually go in to Ski Dubai. 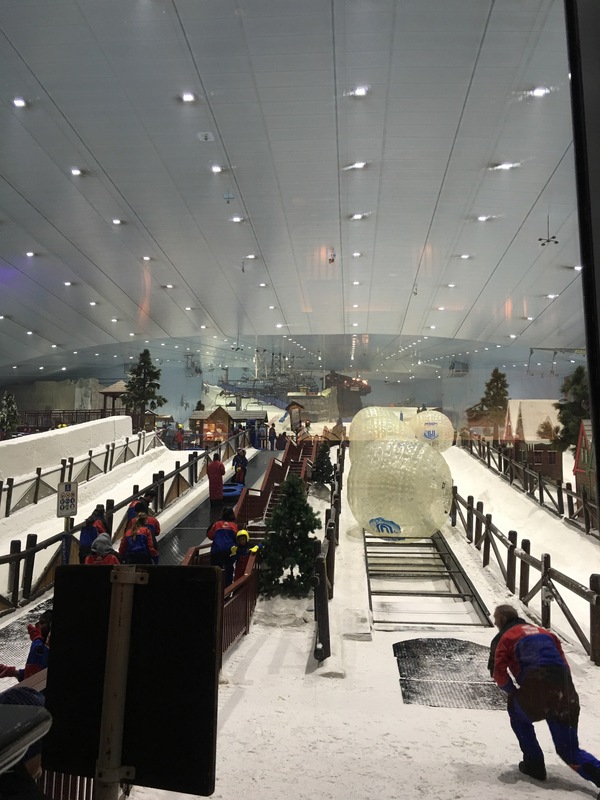 I was really looking forward to it but we met my cousin at the Mall of Emirates and once S saw my niece L, he had no interest in going into ski (baby L wasn’t allowed in). To have a ski slope in what is essentially a desert is pretty cool though. It was a lot smaller than I thought it would be but still offered the opportunity to ski, snow board and roll around in a huge Zorb ball. Kids would have a blast and if you don’t fancy going in yourself (and they’re old enough to go alone), you can have a drink/bite in the adjacent Cheesecake Factory which has huge floor to ceiling glass windows overlooking The Alps Ski Dubai. We bought an all in one pass to go and see the Dolphins and go to the waterpark. It really was amazing. I’m a huge fan of waterparks and Atlantis did not disappoint. It’s quite big so we didn’t get to go on all the rides, plus with a child in tow, gone are the days of only going on all the scariest slides there are. I was very fortunate to have my parents and brother there who took S on the lazy river so I could in fact check out some of the more adrenaline fuelled thrills! There was a pretty awesome children’s section which S loved navigating. If we went again I think I’d opt to stay at The Atlantis for a night so we get to spend two days at the waterpark. Seeing the dolphins and doing the waterpark in one day meant we only got 5 hours at the park (time flies when you’re sliding down tunnels!) Also, trying to leave the waterpark when it closes is a bit of a nightmare. The taxi queue probably would have taken us an hour. In the end we ordered an uber and were lucky enough to be out of there in 15 minutes. 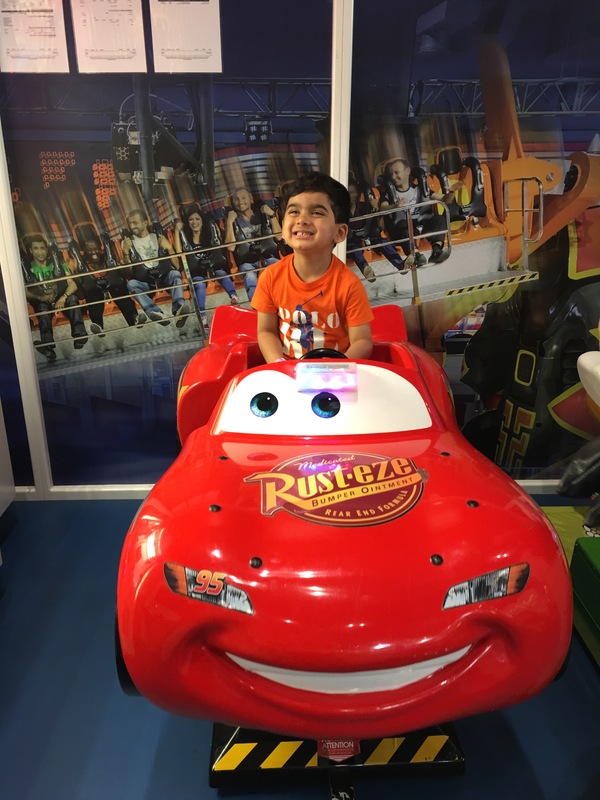 We didn’t go in to KidZania in Dubai – there’s one in London and it’s the kind of place that’s a lot more fun when you go with other kids. We did go to Sega Republic though. Like most kids S loves all the little rides. You have to buy a card which you can top up and use on all the rides. When we went in May this year, I used the card I’d got in December 2014 and it still worked. Kids can be kept entertained for hours in this place. You just have to have a pretty heavy wallet. 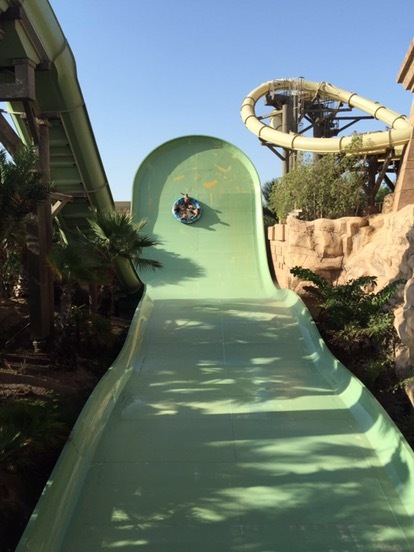 I went to Wild Wadi back in 1999 and again in 2005 and absolutely loved it. It’s one of the best waterparks in the world. Right by the Burj Al Arab, it’s also got some great views. As I understand, if you’re staying at the Jumeirah Beach Hotel then access to the waterpark is free. Alternatively you can just buy a day pass. 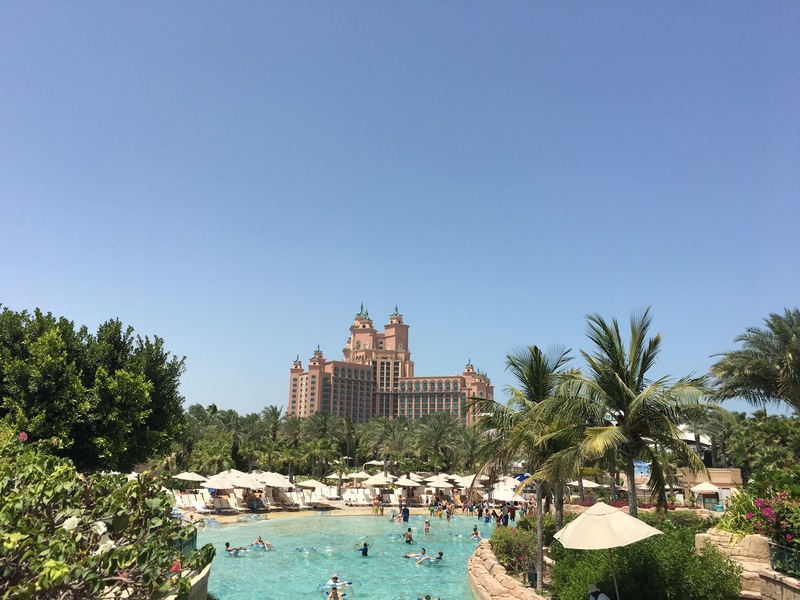 It’s been around way longer than the waterpark at Atlantis and remains a firm favourite with many friends in Dubai. Spectacular!! But then again, it’s Dubai so of course it’s going to be. I recently wrote about visiting the London Aquarium and it really doesn’t compare. The most amazing thing about the Dubai Aquarium is the sheer size of it. 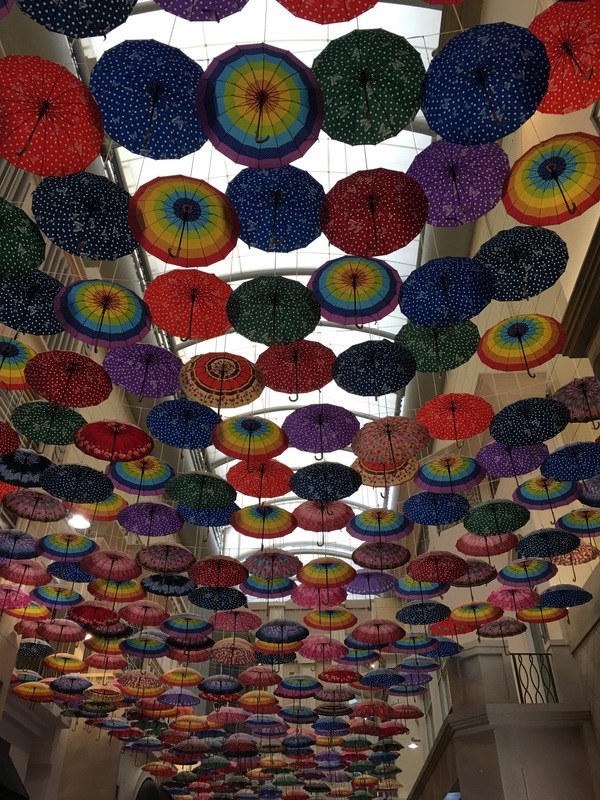 Housed in the middle of Dubai mall, it’s visible to everyone who walks by it. 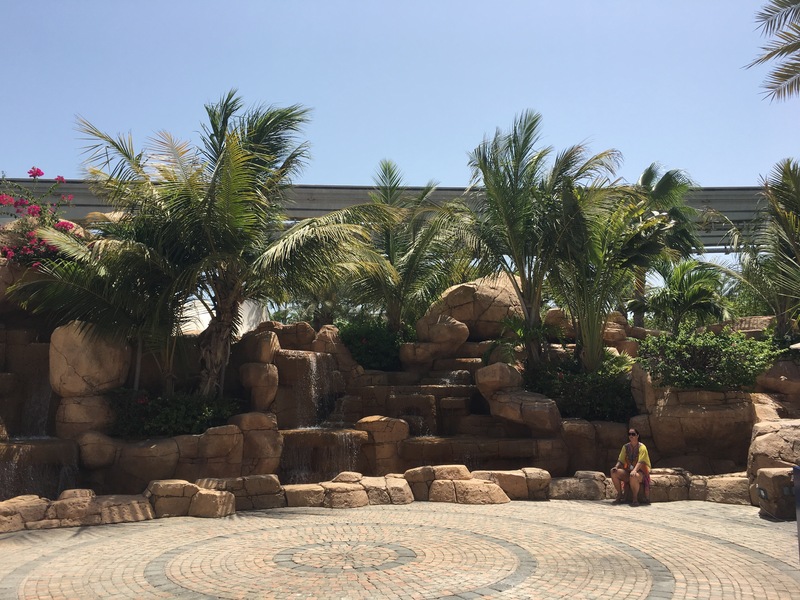 We paid to walk through the tunnel (not so spectacular – you really get the best views from the outside), to visit the Underwater Zoo and to go for a ride on a glass bottomed boat which was pretty cool. He loved it and when we went in May this year, he remembered it from his previous trip in December. It starts at around 6pm, lasts about 15 minutes and starts again every 30 minutes after that. Sometimes the water “dances” to local music, sometimes to Michael Jackson’s thriller and I’ve even heard it dance to Hero by Enrique Inglesias. This is worth the visit, however, go in the day! I wanted to watch the sunset and we went for the evening one but we missed the sunset because the tour guides were running late. We didn’t get to go on the dune buggys because it was dark, we only just got to go on the camels (last ride) and the food was pretty lousy (it didn’t help that I could barely see the food on my plate in the dark). I know I’m making it sound really bad but I think that’s just because we did the evening one – I’m sure it’d be a lot better if you did the day one which ends at sunset. Depending on when in the year you go, the only downside of the afternoon one would be the heat! This is fairly new and we haven’t been but a friend mentioned it so I thought I’d put it on here. We’ve been to Oxygen Free Jumping quite a few times in London and S loves it (who doesn’t love trampolining?!) 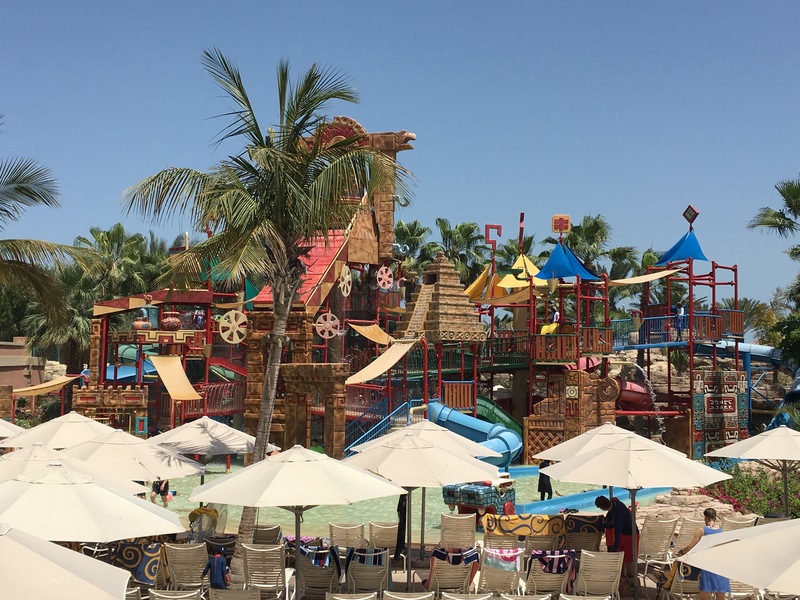 So if you’re in Dubai and it’s too hot to go outside, this is a great venue to take the kids. A delight for the kids (and adults too). 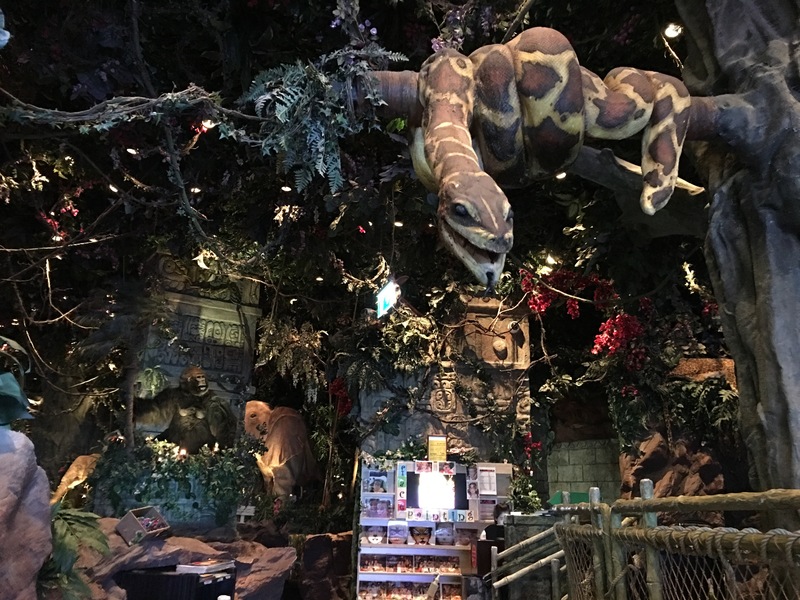 Again, we’ve been to The Rainforest Café in London but it does not even begin to compare to the one in Dubai. The best bit about it is the restaurant sits directly behind the Aquarium in Dubai mall giving you a fantastic inside view of all the sea life. Every so often the restaurant quakes as animals prowl through the jungle!! A must for the kids when you’re visiting Dubai. This is the largest indoor family entertainment centre in Dubai. It features award winning rides and games, providing fun for all ages, children and adults alike. They also have a 4D theatre, the first ever in the UAE. If you prefer something more relaxed, they have a soft play area, a professional child care centre and lots of restaurants to choose from. Dubai with its sheer opulence means you could simply walk around one of their many malls and be amazed by all around you. 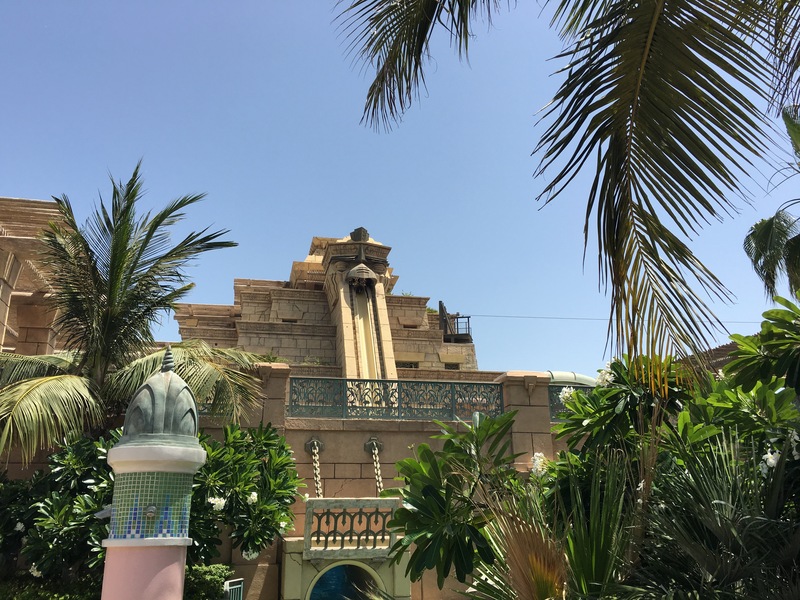 If you get the opportunity, take a Gondola ride around Jumeirah Medinat and if it’s not too hot, jump on one of their hop on/hop off bus tours for a more insider view of the city. Dubai is a wonderful holiday destination and they keep adding to their ever increasing tourist attractions (apparently the next one is going to be an outdoor yet air conditioned theme park) which means there will more certainly be something new to visit every time you go back. 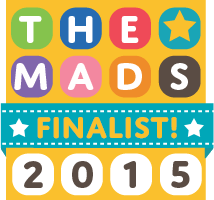 I think I hear Dubai calling….